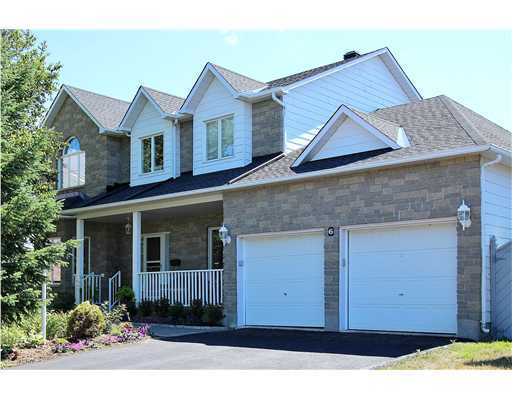 Award winning model with inground pool. 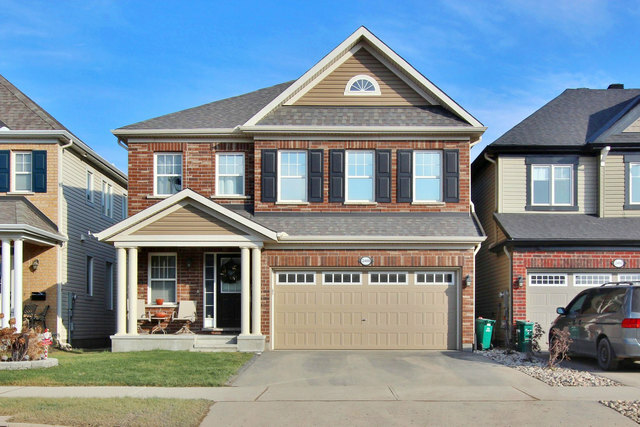 Located in Stonebridge. 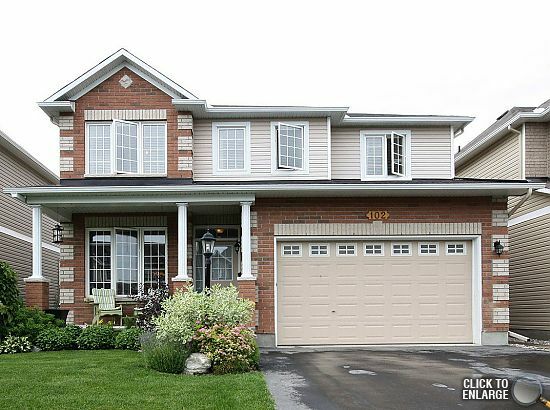 Executive Tamarack home, beautifully upgraded! 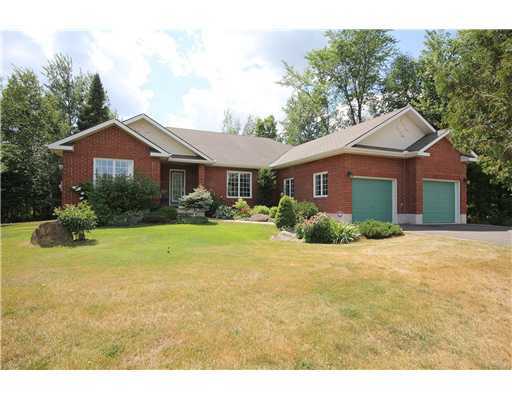 Amazing Tartan Royal Edward Model on a Pie Shaped Lot! 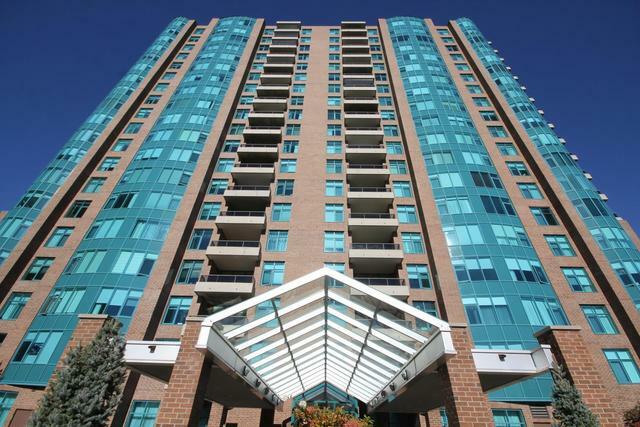 Magnificent 3000 sq. 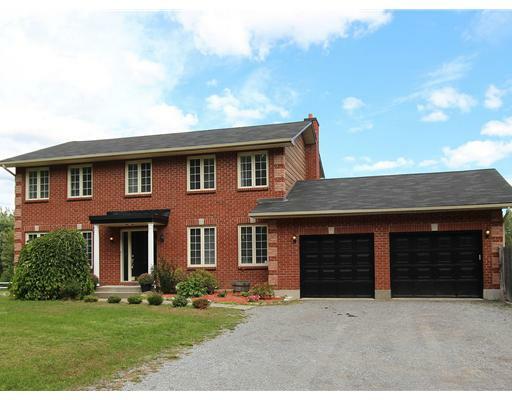 ft Home on Premium Pie Shaped Lot! 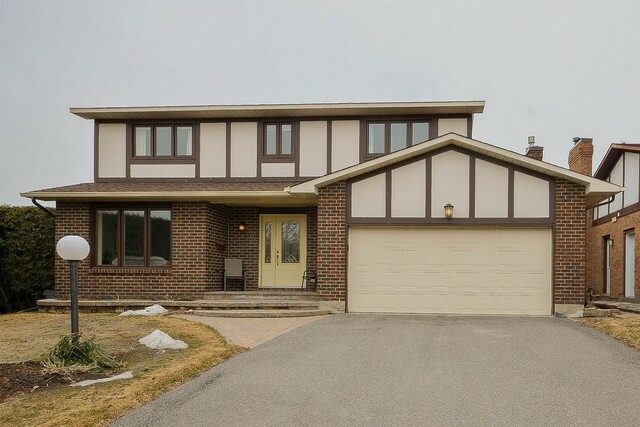 Spectacular Holitzner Built Home in Mature Neighbourhood! 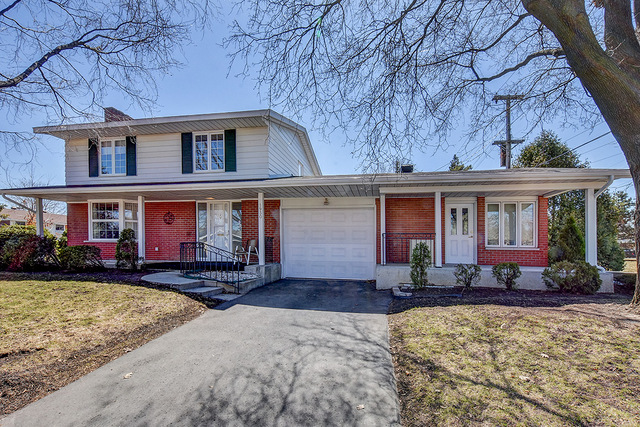 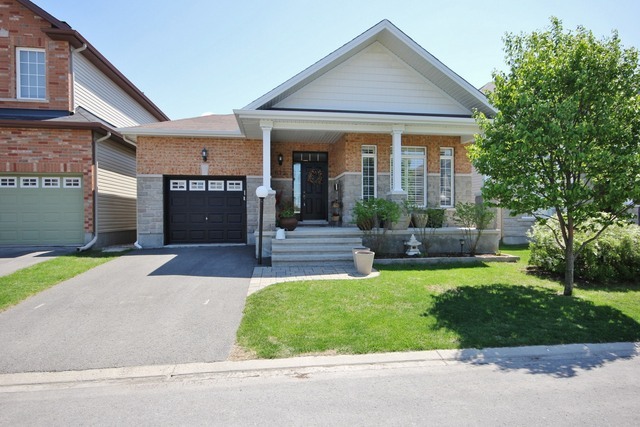 Classic 4 bedroom family home on quiet cul-de-sac. 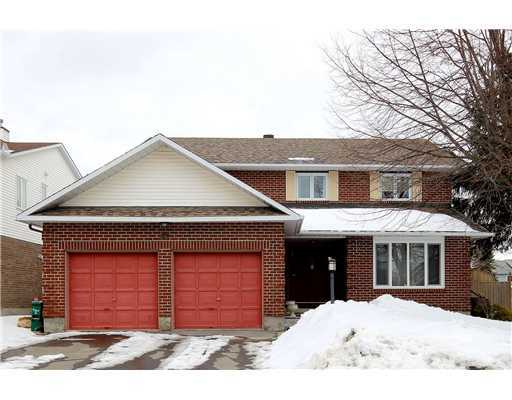 Classic 4+1 bedroom family home on quiet cul-de-sac. 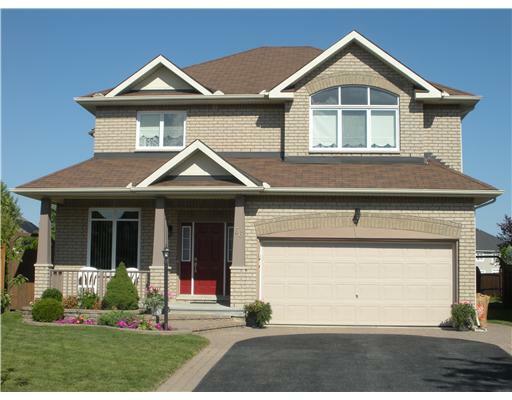 Ugraded Amberton model on Premium Pie Shaped Lot! 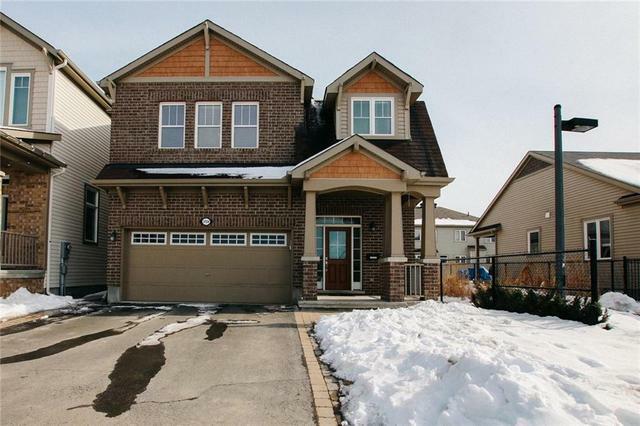 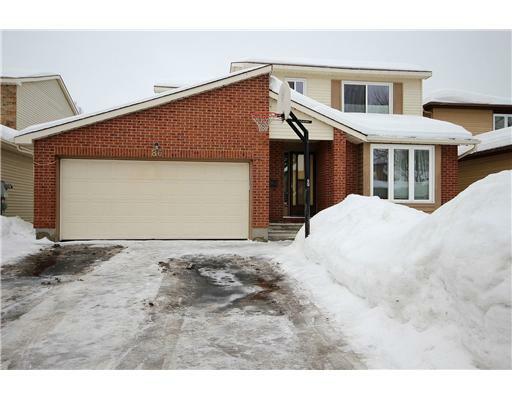 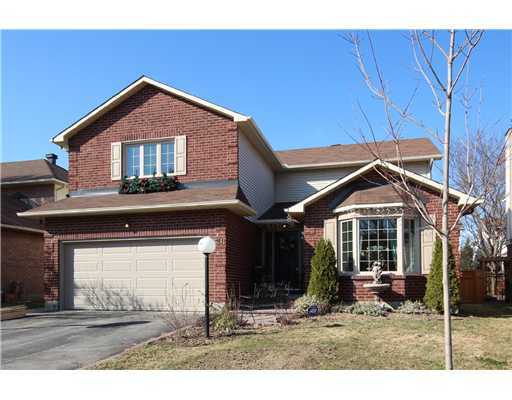 Custom Built Home on a Quiet Court in Barrhaven! 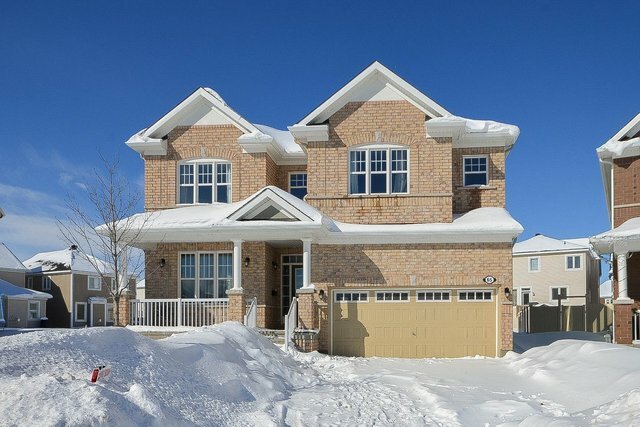 Stunning Single Family Home in Stonebridge! 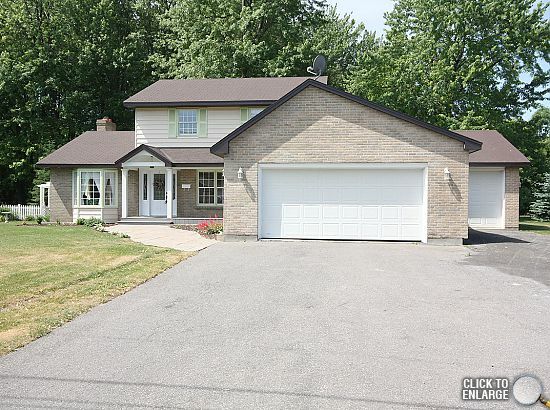 Well maintained Family Home on Huge Lot! 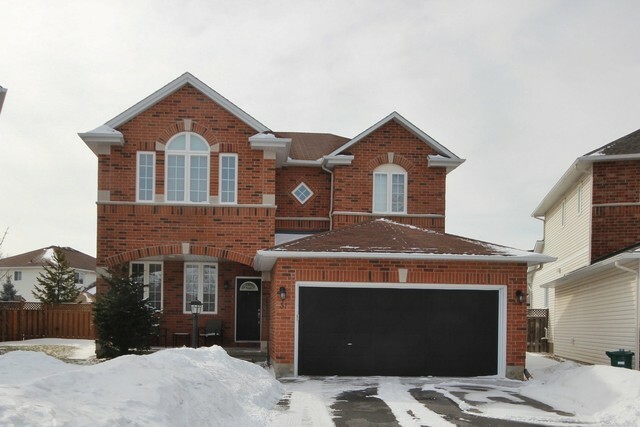 Bright 4 Bedroom 3 Bath Home backing on to School Yard! 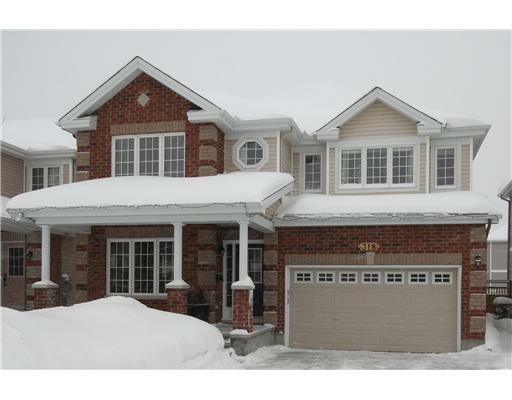 Huge, Corner Lot, 4 Bedroom 5 Bath Holitzner Home Located in a Fantastic Neighbourhood in Barrhaven! 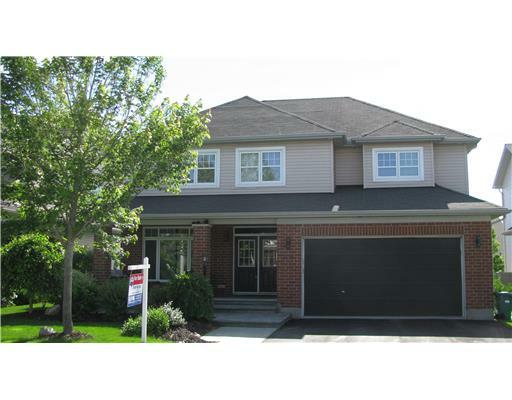 Gorgeous 4 Bedroom Home in Eagle Creek!